Housed in the remaining three buildings of the Cirencester Brewery we have a range of spaces available for hire. Does your group need somewhere to meet? Perhaps we can help, have a look at the spaces available at New Brewery Arts, or get in touch to see how we can support your group. 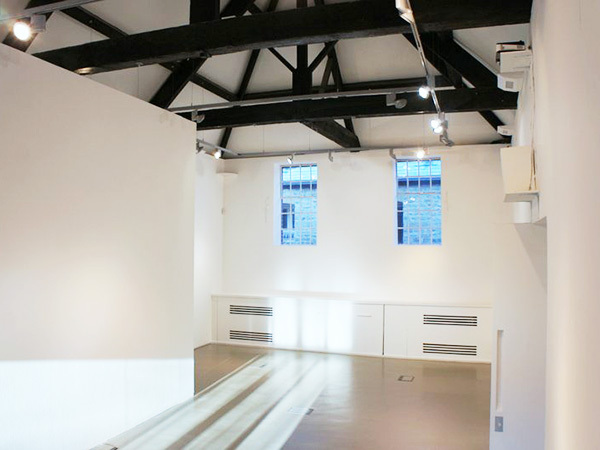 Our gallery is a large, double height space with fantastic natural light. It is the perfect background for reception style event in a unique cultural space. 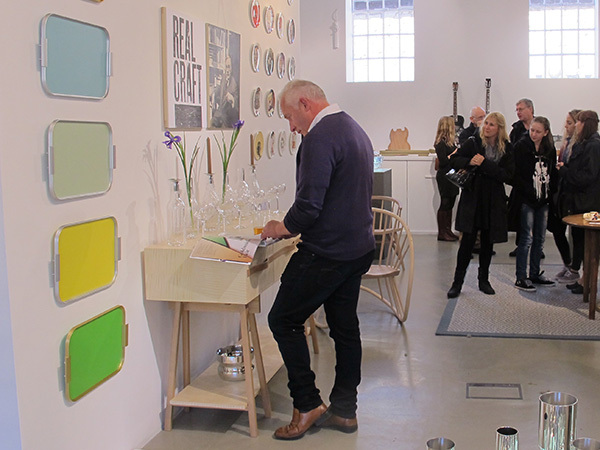 beth@newbreweryarts.org.uk to discuss your event. Our café has space for 45 seated guests or 60+ for drinks and canapes. We can host your event, from an evening talk or presentation to a private party.